Living in Chico is a dream for those who love the outdoors. Winters are generally mild with lows dipping into the 20's during the coldest months with highs touching the low 100's during the hottest. No matter the time of year, there is always something to get you outside. With quick access to hiking, biking, water sports, skiing and more, Chico has something for everyone who enjoys getting outside and soaking up the beautiful surroundings. Here are a few of our "must-see" outdoor attractions. For specific activities, please check out the events page, our Things To Do section or the Chico Chamber of Commerce and Downtown Chico websites. The crown jewel of Chico, Bidwell Park is one of the largest municipal parks in the United States. It encompasses both sides of Big Chico Creek Canyon for a full five miles up the foothills. It's truly breathtaking. 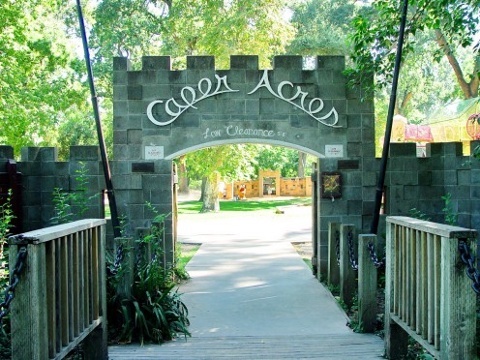 The heart and soul of the Chico community, Bidwell Park is home to flowing creeks, Sycamore Pool, Bidwell Golf Course, Devils kitchen, Bear hole, Chico Creek Nature Center, Caper Acres and so much more - all of it free and open to the public. The park is divided into upper and lower park with terrain ranging from tree covered paved and unpaved trails, creek side trails and hiking wide open spaces including rock formations such as Monkey Face. Visit the park website to learn more how you can take full advantage of all it has to offer! 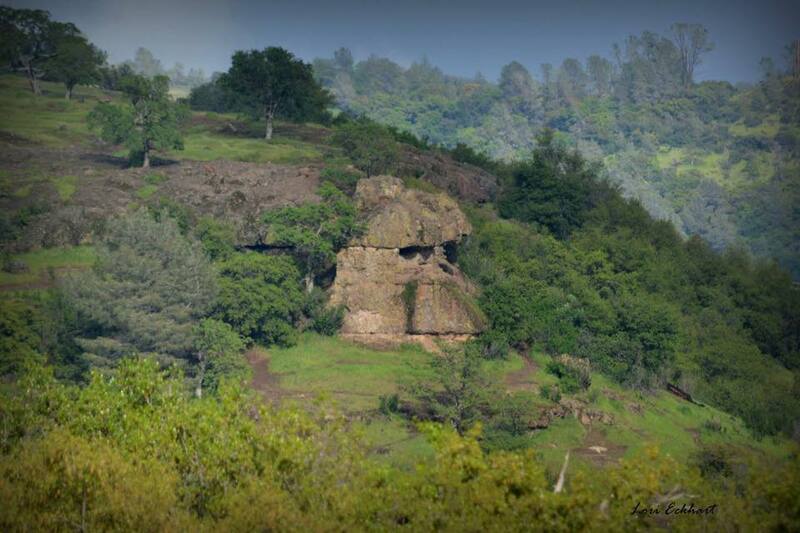 Just about an hour south of Chico stands what's touted as the smallest mountain range in the world - the Sutter Buttes. This circular complex of eroded volcanic lava domes features 13 peaks, 10 miles across, and was once the lone volcano in the California's great Sacramento valley jutting 2,000 feet above the valley floor. Throughout the 45 mile drive around the buttes, you'll find yourself completely isolated from the outside world discovering the magic that has captivated Native Americans and scientists alike for centuries. Privately owned, access and hiking is limited. Guided tours are done through the Sacramento Buttes Land Trust. For those of you who love boating and water sports, Lake Oroville for you! This State Recreation Area is a reservoir formed by the Oroville dam impounding the Feather River. It offers fishing, camping, boating, water sports, horse back riding and hiking. A short 40 minute drive from Chico yields a fun-filled day trip. Explore the Fish Hatchery, the Dam or take the beautiful hike to see Feather Falls. The Forebay Aquatic Center is an even shorter drive (25 minutes) and offers recreational water craft opportunities. Whether you're looking for daily rentals, lessons, a rowing club, sailing, wind surfing or kayaking, they've got it. They even have opportunities to do some team building for your business or organization. Feather River Rowing Club (Women's Master pictured) is one of the many activities found on the Forebay. A short 15 minute drive from the heart of Chico and you'll find yourself in a bird watching oasis. Osprey, Eagles and hawks (just to name a few) abound. The Sacramento River runs to the west of Chico and is a popular place for salmon and steelhead fishing. Floating the river on inner tubes, canoes or kayaks is a right of passage for Chicoans of all ages during the hot summer months. Dine at river side cafes or bring a picnic to enjoy at one of the many day use areas or for you naturalists, take an eco-tour to explore scenery and learn about how the plant and wildlife adapt to the ever changing environment.